Every makeup lover knows that a contoured face sets the stage for bold, dramatic eyes. 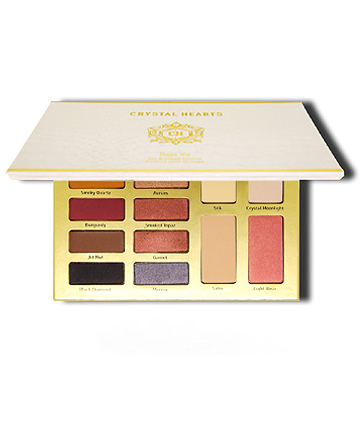 This palette comes with 14 neutral shades — a mixture of matte, shimmer, and transitional colors — that are perfect for eyes and cheeks. That way you can complete your spring look, all in one place.